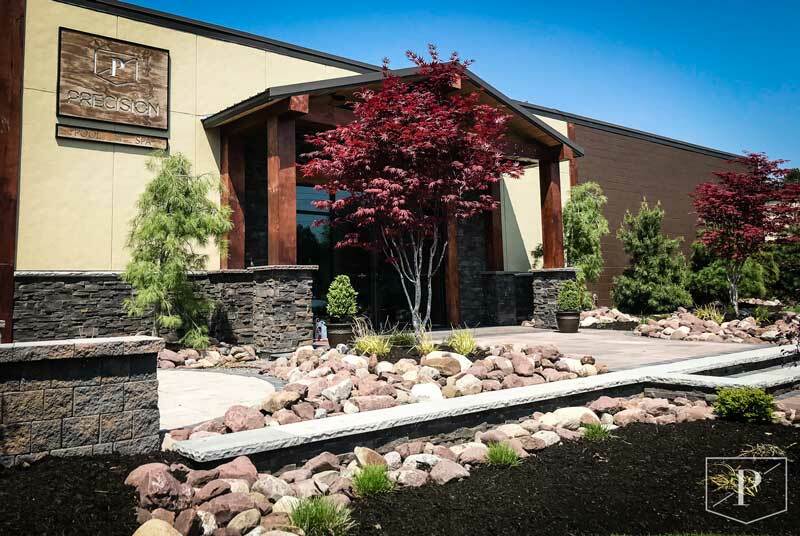 Nearly 20 years ago, Precision Pool and Spa’s owner, Dave Cox began his career as a plaster and gunite craftsman building luxury in-ground swimming pools and spas. Dave’s passion for building fine quality gunite pools and spas grew stronger as he began to build a relationship with each customer. He noticed that each custom concrete pool is a personal reflection of the homeowner’s unique lifestyle. Watching the excitement pool owners find when their dream becomes a reality was the spark which later became Precision Pool and Spa. As you get to know Dave Cox and the Precision team you will experience a gunite pool company based on a few key principles. Develop a personal relationship with each customer. It’s the only way to deliver personalized service. Keep in close contact with the project, the customer, and fellow Precision team members. All three are necessary to the success of Precision Pool and Spa. Focus on the details and quality craftsmanship. They are fundamental to building Precision quality. With our main office in Fairport New York, Precision Pool and Spa installs in-ground swimming pools throughout New York State. A majority of customers live in the greater Rochester area including: Victor, Mendon, Pittsford, Webster, Honeoye Falls and the surrounding area. While we service and maintain a large region surround Rochester and the Finger Lakes, we proudly build projects throughout all of New York. The stunning views around the Finger Lakes provide us the perfect canvas to make some beautiful pool designs. 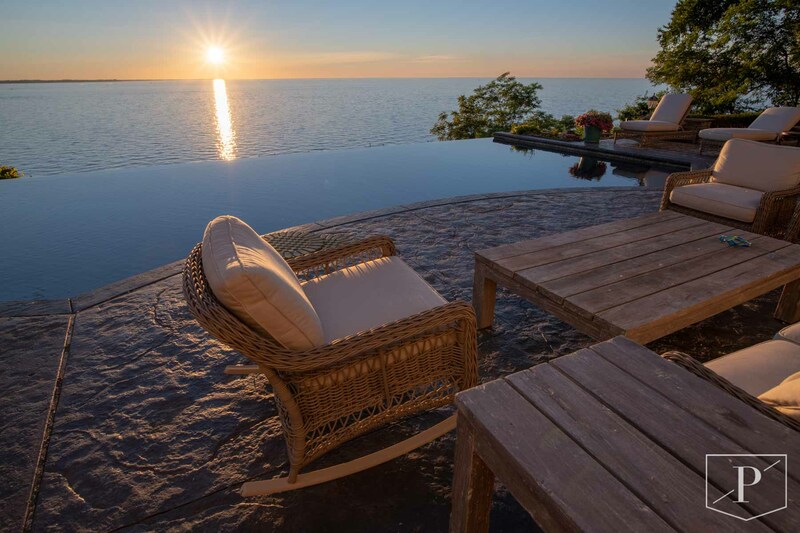 We design and build breathtaking infinity pools throughout the Finger Lakes Region. Our first infinity pool went high above Lake Ontario and since then we have been invited to more lakes than we knew existed in upstate New York. What started with pools on Skaneateles Lake, Canandaigua Lake, Lake Ontario, Owasco Lake, and Cayuga Lake has grown to include some spectacular views in the Adirondacks up through Lake Placid. There is a good chance you have seen or even swam in one of our pools. 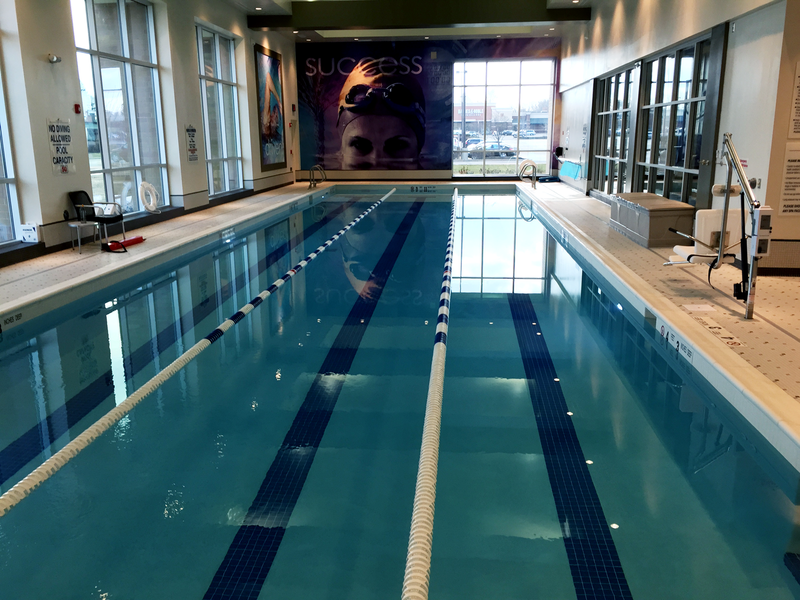 We design and build commercial pools, specializing in hotels, resorts, community centers and athletic clubs. Take a look at our Commercial Pool services for more information. Precision Pool and Spa is the gunite swimming pool builder of choice in many Central New York locations including areas such as: Manlius, Fayetteville, Syracuse, Ithaca, and more. As a matter of fact, we have even designed and installed a few spectacular concrete swimming pools in the Catskills and Capital Regions.